Growing up in her hometown of Francisco Beltrão, Brazil, becoming a model and singer never even crossed Claudia Alende’s mind. 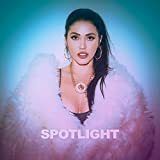 Interestingly enough, that all changed when she moved to Sao Paulo at the age of 20, embarking on an amazing journey which has lead her to become a successful model, businesswoman, and aspiring singer. Since relocating to the USA, and reaching for the stars, the popularity of Alende continues to grow, but to her, self-achievement is the still most redeeming thing of all. Keeping busy and plotting her next move, Alende took the time to chat about her the changes in her life over the past few years, her keys to finding success, her music, plus more. CrypticRock.com – At only 24 years of age, you have already accomplished a great deal as a model and businesswoman. First, briefly tell us, what have the few years been like for you. Claudia Alende – These past years have been very rewarding. I moved to the U.S., started releasing music, things that were just a dream to me when I was a kid. 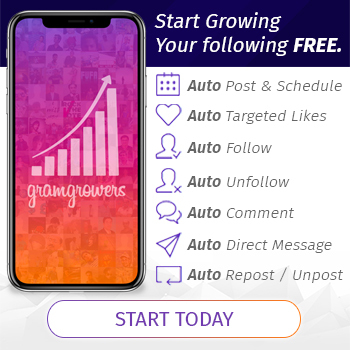 I founded a marketing company as well, and I’m very happy with my achievements so far. There’s nothing better than the feeling that you “earned” your success. CrypticRock.com – Absolutely, and congratulations! The story goes you actually initially had no interest in a modeling career early on. What changed things for you? Claudia Alende – That’s true, it wasn’t my initial intention. I came across modeling when I moved from my hometown to Sao Paulo. I became aware of this beauty contest and I saw an opportunity to get distanced from the life I was supposed to have in my hometown. I wanted something different for my life, and the contest was the opportunity – a means to an end. CrypticRock.com – Very interesting and here you are today. A good deal of success in life is based on having a positive attitude. What would you say has been the key to success for you and balancing it all? Claudia Alende – For sure, a positive attitude and believing in myself, the belief you can succeed, believing in your ideas, ignoring others that might think the opposite, focusing all your energy on your goals – that’s the mindset that brought me here. CrypticRock.com – There is really a power to positive thinking. Beyond modeling and business, as you mentioned, you also have a love for music and recently released your second single “Spotlight.” This is a bit different than your first single, “I’m Good at Being Bad.” What was the process behind this new song? 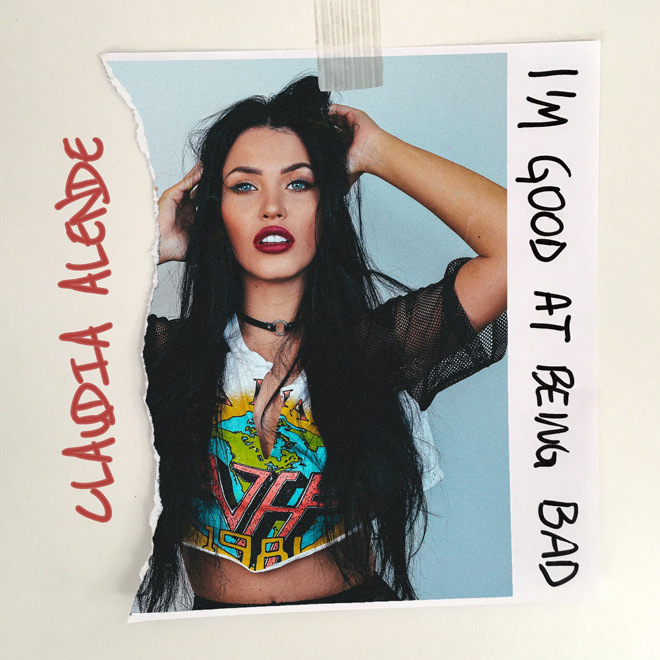 Claudia Alende – The new song’s process was a lot of fun. I learned a lot creating it – about music, myself, and the music industry. The song’s lyrics are about my journey from my hometown to LA, that I always believed in myself, that I knew since the beginning I could succeed. CrypticRock.com – Very cool. With two singles out now, what is next for you musically? CrypticRock.com – It will be exciting to hear what you put out next. Despite being in the spotlight, you come from a very modest background from a small town. Would you say the spotlight has changed you, or do you try to keep yourself grounded as much as possible through it all? Claudia Alende – It changes you, I can’t deny that. But mostly in the way you relate to yourself with others and relationships. I feel I kind of started excluding myself from people, my circle of relationships shrunk. The way you see things changes, the value of things change too. Now I prefer work over engaging in entertainment activities. I’d rather work than go to the beach. It wasn’t like this before. 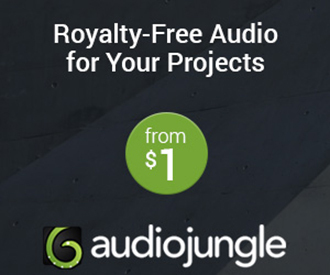 CrypticRock.com – It sounds like you are very focused and determined. Seeing you have done a great job of keeping your career in entertainment diverse, have you thought of perhaps acting? If so, have you been approached for any roles in any films yet? Claudia Alende – I have been approached for some roles, but I didn’t feel prepared to do it in the past. Maybe next year, who knows? 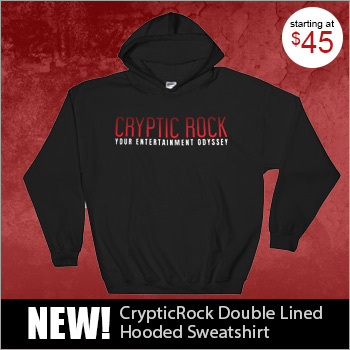 CrypticRock.com – Anything is possible, right? Sometimes people make assumptions about others and they are not always correct. What would you say some of the most common assumptions people make about you that are not true? Claudia Alende – That because I have “good looks” I don’t have any brains. That’s the worst. In school I had impeccable grades. I scored maximum points on 9 out of 10 of my biology tests. I consider myself a nerd. But the world will never know me on a personal level that much so I don’t blame others for that – making incorrect assumptions. CrypticRock.com – Right, but it goes to show, never judge a book by it’s cover. Last question. We also cover Horror and Sci-Fi films on CrypticRock. If you are a fan of either or both genres, what are some of your favorites and why? Claudia Alende – To be honest, I’m not a big fan of Horror movies; I don’t really watch them (sorry!). But I love Sci-Fi movies like The Matrix (1999), Inception (2010), Avatar (2009), The Martian (2015), Life (2017)… there are so many! Interview – Jaxon Benge of (Hed) p.e.